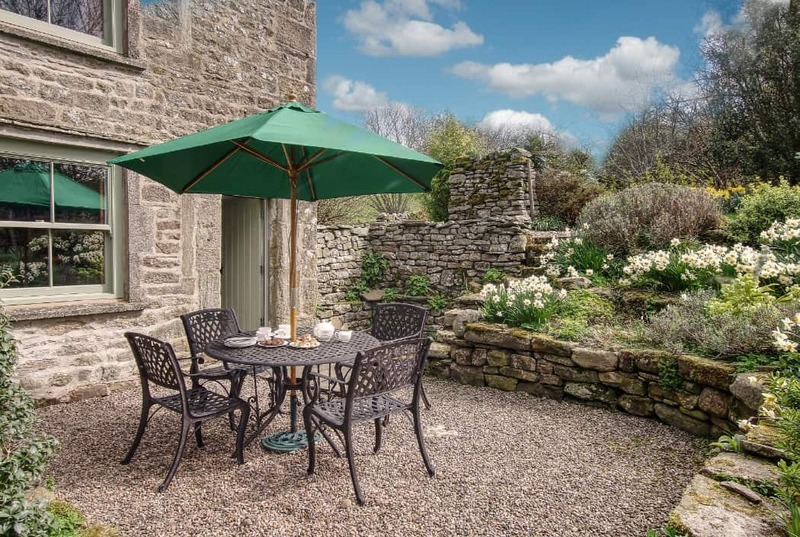 Dog Friendly Cottages Yorkshire Dales and Beyond – There is nothing worse than finding a lovely place to stay and seeing the ‘no pets’ sign when you are wanting to take the canine member of your family. If you are looking for dog friendly cottages in Yorkshire, then have a look at the beautiful ones on offer below. 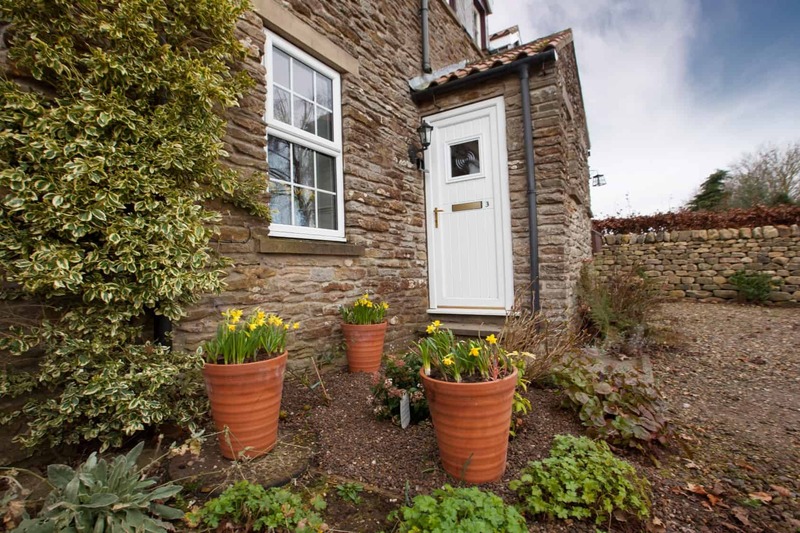 There are some stunning cottages in truly beautiful parts of Yorkshire that welcome the doggy in your family! So you can holiday in luxury and your dog can enjoy long walks in the beautiful Yorkshire countryside! This post may contain compensated links, please see my disclosure page. Just a stone’s throw from the beach and a few miles North of bustling Whitby, welcome to the fabulous School House in Sandsend. 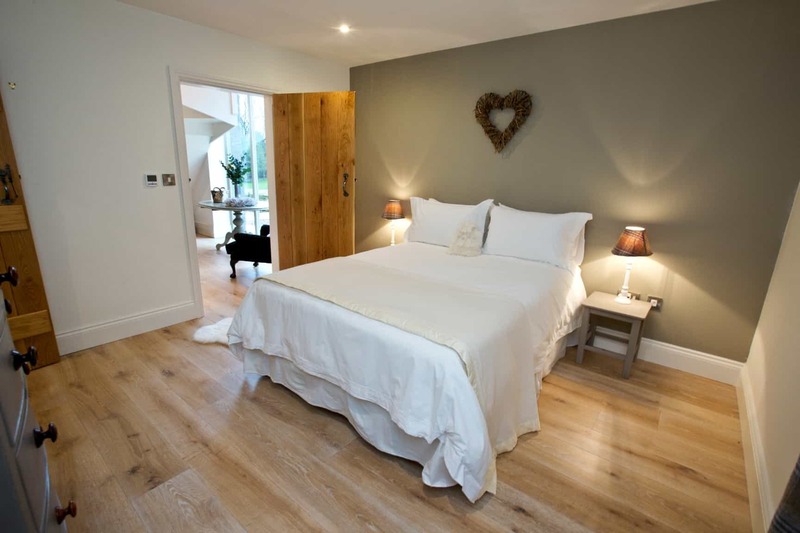 This 3-bedroom holiday cottage on the Yorkshire Coast has been completely refurbished into a beautiful retreat, perfect for those who love to feel the sand between their toes within minutes from the door. 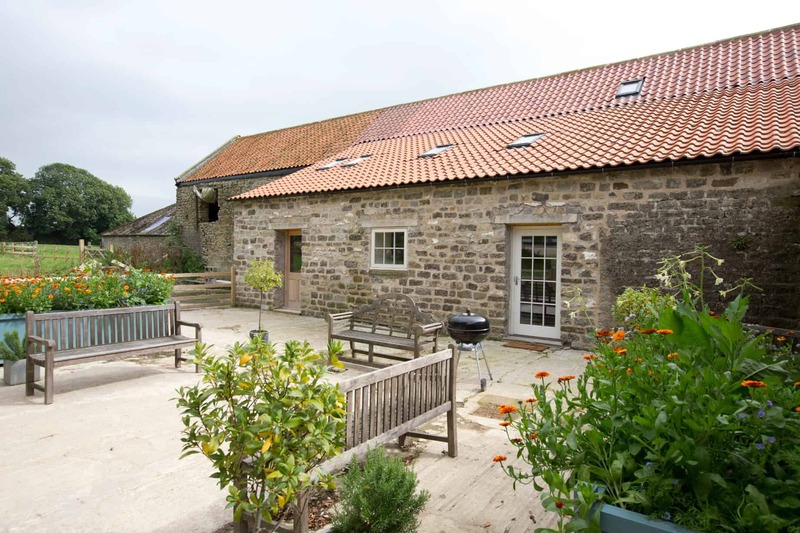 Dog friendly cottages Yorkshire Coast. 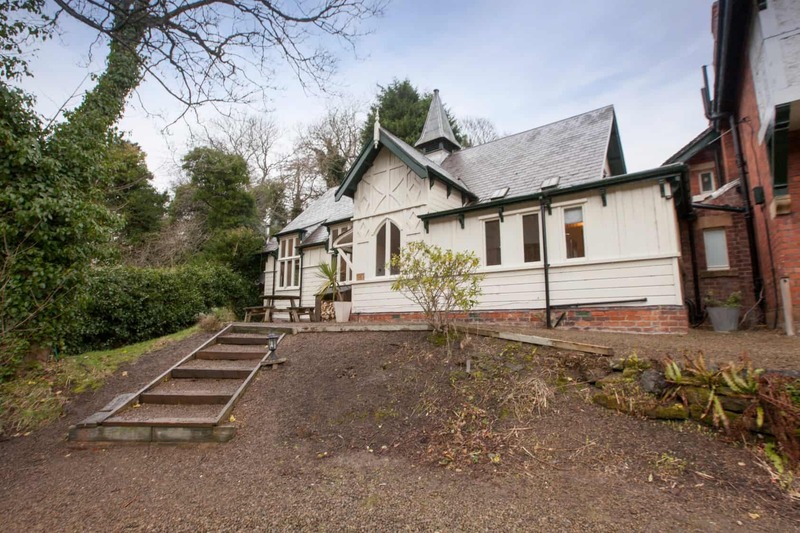 Click here to see more details, prices and availability for The School House, Sandsend. 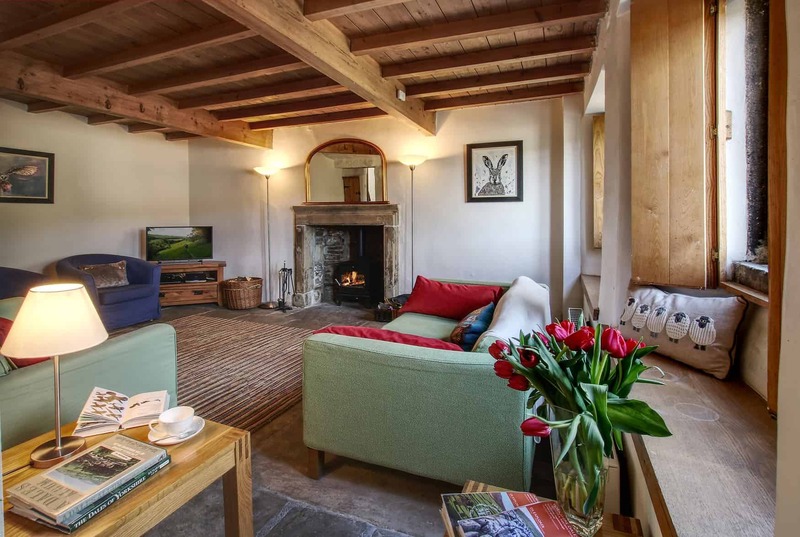 Welcome to Carr Well Barn, a fabulous 3-bedroom luxury holiday cottage nestling in the heart of Nidderdale, an Area of Outstanding Natural Beauty. With its stunning interiors and impressive grounds there’s so much to love about this beautiful barn conversion. And all within 15 minutes’ drive of central Harrogate, a heavenly Victorian Spa town packed with cosmopolitan delights. 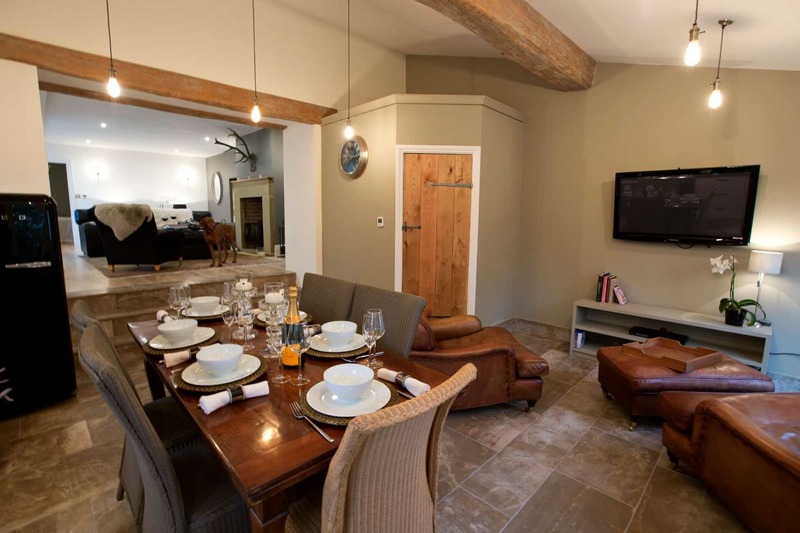 One of the many fab dog friendly cottages in the Yorkshire Dales. Click here to see more details, prices and availability for Carr Well Barn. 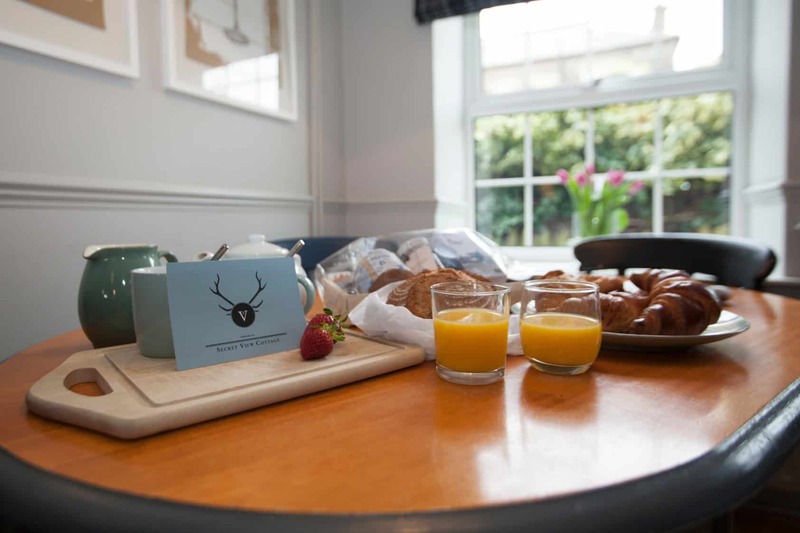 Tucked away in the rolling Howardian Hills just 30 minutes north of York, Secret View is a cosy country retreat with gorgeous Yorkshire countryside on the doorstep. Perfect for couples and small families looking to explore this Area of Outstanding Natural Beauty. 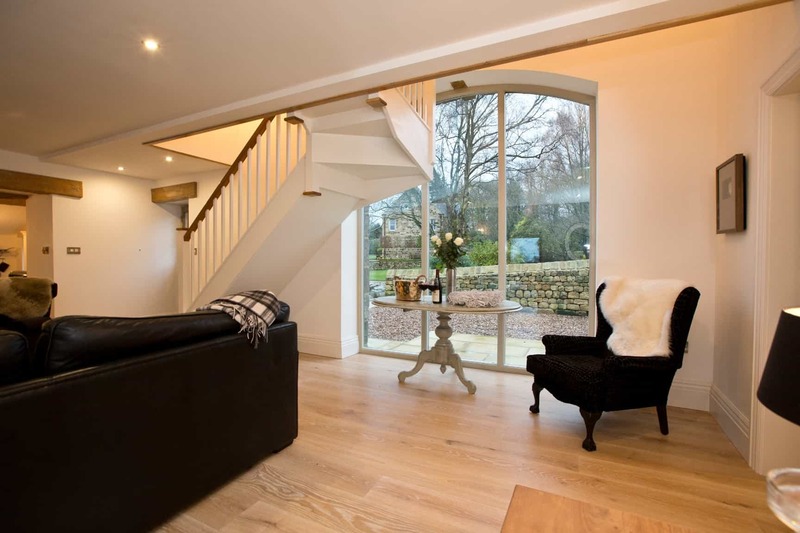 Set in an elevated position within a row of charming stone cottages, this handsome 2-bedroom property boasts far reaching views and contemporary elegant interiors. Step inside to discover an open-plan living space home to the lounge, kitchen and dining area. 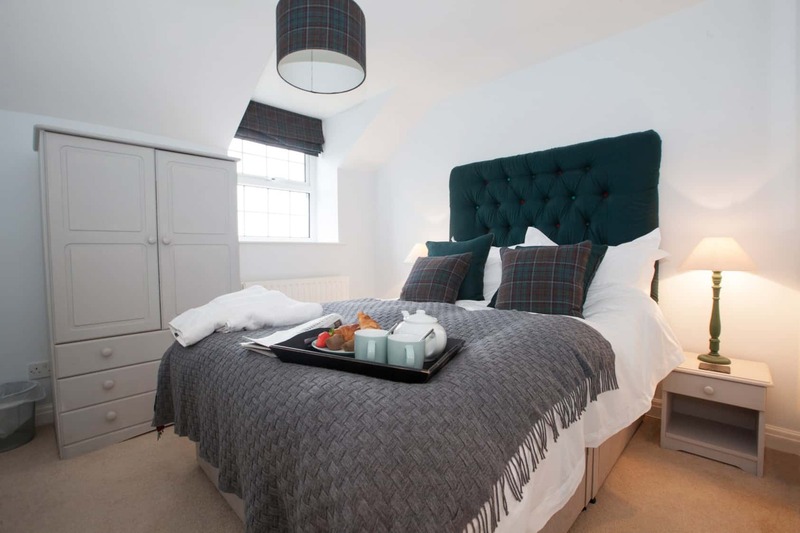 All of the soft furnishings including the cushions and lampshades have been hand-stitched by a local craftsman and walls boast original art by an award winning artist. Click here to see more details, prices and availability for Secret View. 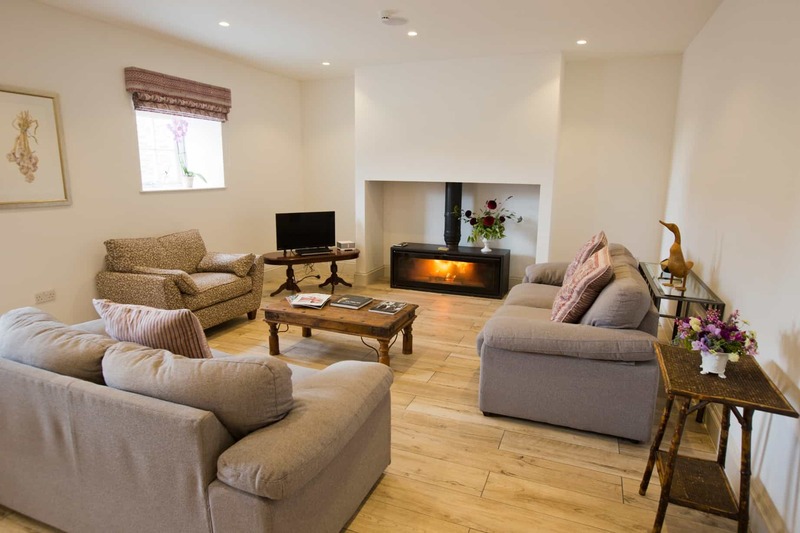 Introducing The Haven, a stunning 3-bedroom / 3-bathroom luxury holiday home set within an Area of Outstanding Natural Beauty on the cusp of the North York Moors. 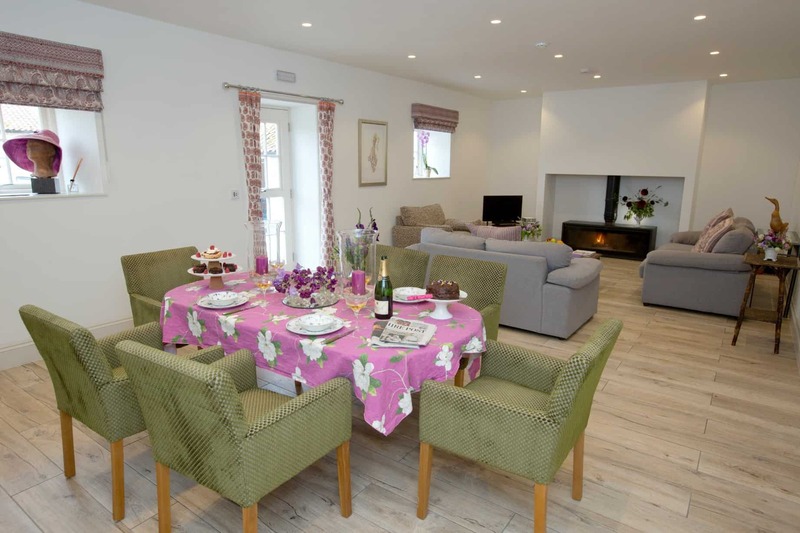 This gorgeous property is perfect for families and groups of friends looking for the very best in self-catering accommodation in a beautiful rural location. And the delights of foodie Helmsley are just a short drive away! 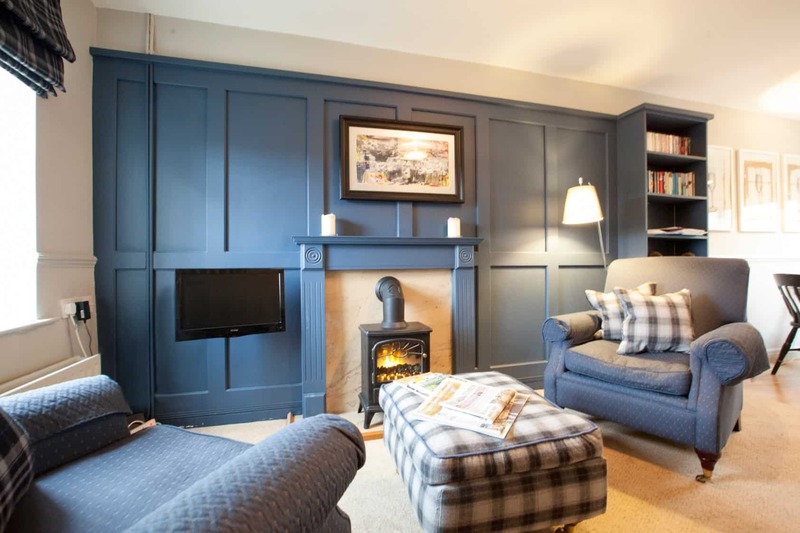 The Haven, once part of an old double storey barn, has been subject to an outstanding renovation which has transformed it into one of Yorkshire’s most desirable holiday cottages. Each room has the wow factor, and none more so than the 30-foot-long living / dining room. No expense has been spared with the interiors, enjoy oak-style Italian porcelain floors, sumptuous furnishings and a showpiece designer wood-burner. Dog friendly. Click here to see more details, prices and availability for The Haven. Welcome to Hindlethwaite Hall, a stunning Grade II listed Yorkshire farmhouse dating back to the 16th Century. This beautiful building is set in the heart of the Yorkshire Dales National Park, surrounded on all sides by breath-taking Dales scenery. 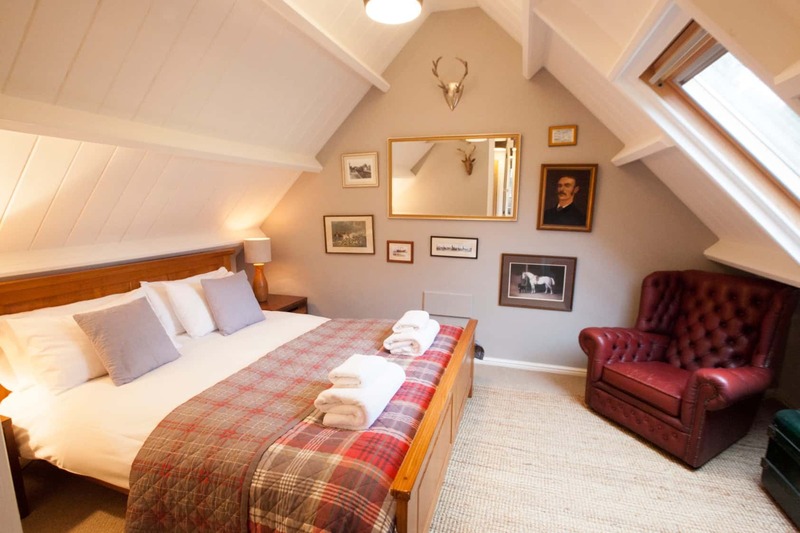 With generous accommodation including a snug and three bedrooms each with their own private bathroom, this is a grand and gorgeous rural retreat in one of the UK’s most picturesque landscapes. Nestling in the lush green pastures of Coverdale in a private and secluded position, this handsome period building has its origins in the 1500s. With bags of character inside and out, Hindlethwaite Hall is one of the most unique and special holiday homes in Yorkshire. Step inside to discover a house full of period charm, with all of life’s modern comforts thrown in. 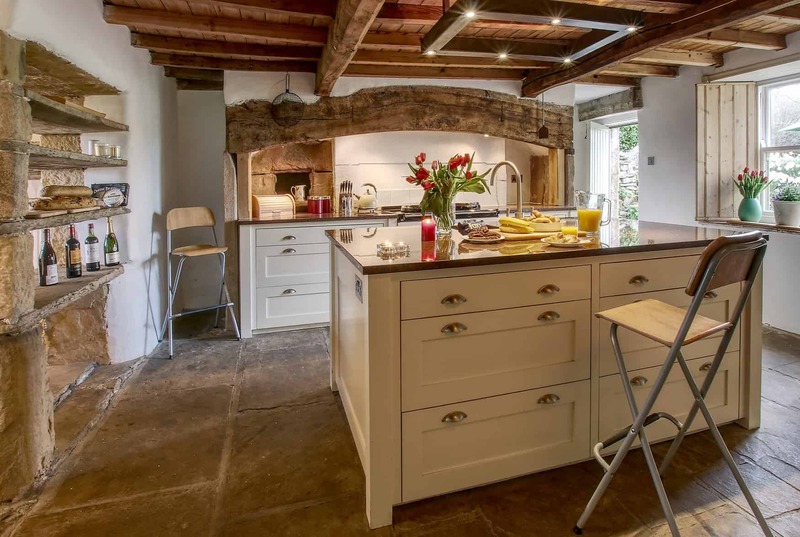 Sturdy Yorkshire stone flagstone floors, exposed beams and stone walls combine with elegant furniture and style to create a comfortable welcoming home. Click here to see more details, prices and availability for Hindlethwaite Hall. While you are in Yorkshire, make sure to check out our huge list of Family Days out in Yorkshire.